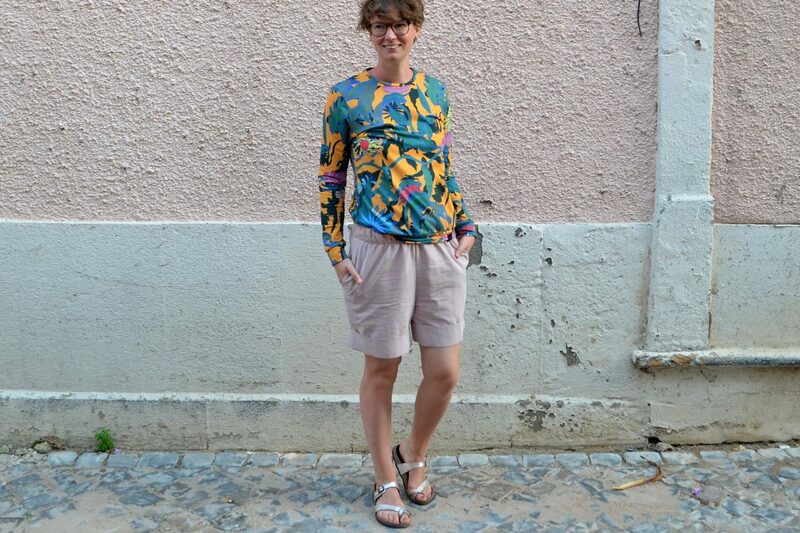 From now on it’s going to be Summer on the blog and here we go with a first Summer look. It’s an all fair fashion outfit with two pieces from the amazing label KokoWorld. It’s colorful, and bright, and comfy, and ethically made, and I just love it. I hope you do too! 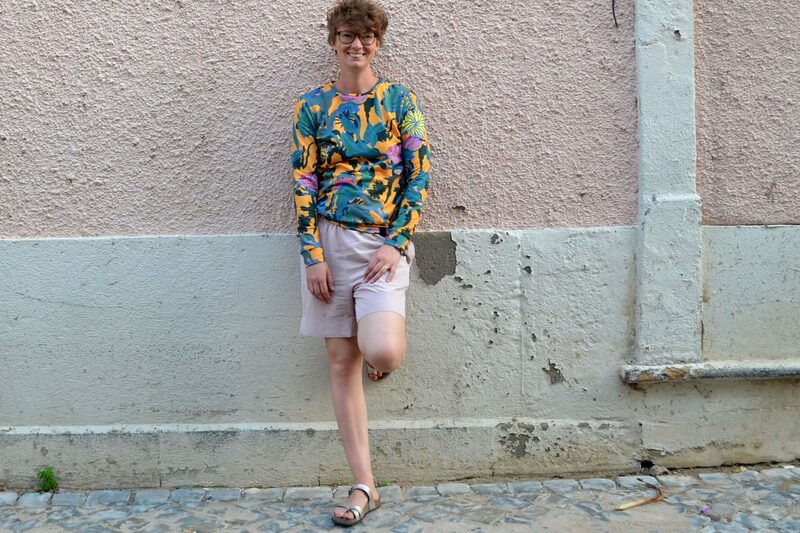 These pictures were actually taken in Portugal and this look is one of many that I have been wearing here during my vacation. I went to Portugal with my husband and little girl for a much needed time off. 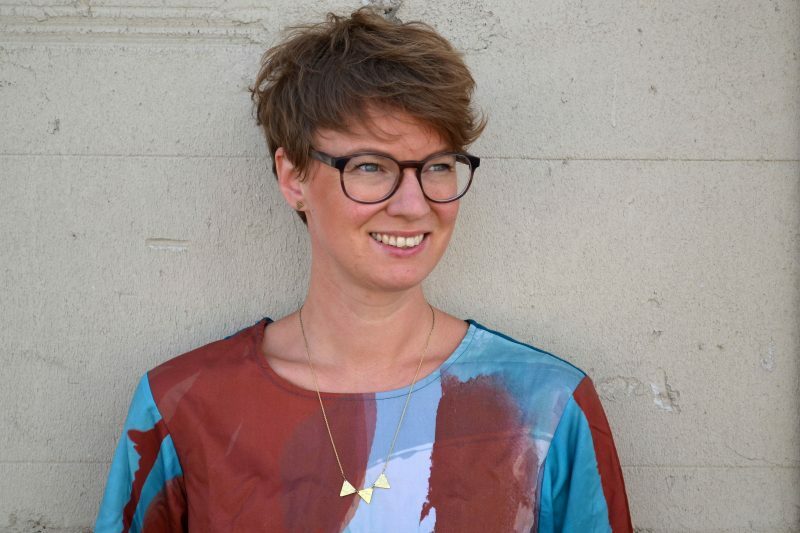 Ever since our miscarriage in the end of February my husband said that he wants to go on a vacation with us; me however, I was rather sceptical because of money issues and other. However, we ended up booking the plane tickets and an airbnb and all of a sudden it was time for departure. And it was the best decision ever! After only two days we felt recharged, full of energy, love, and trust. It’s amazing what a few days in the sunshine with the two people you love most in the world can do to you! 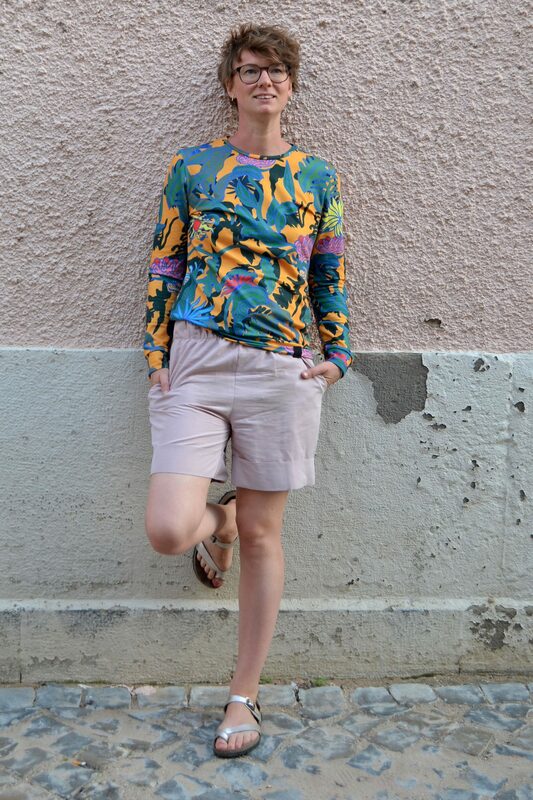 I was actually super excited when I got to know from KokoWorld that they would like me to share some of their new summer collection on my blog and when I checked their webshop for new items I immediatly fell in love with this sweater. It is maybe not what I am usually wearing but I LOVE it! I wore it to an event in Berlin THE DAY it arrived in the mail box and I wore it a lot ever since. 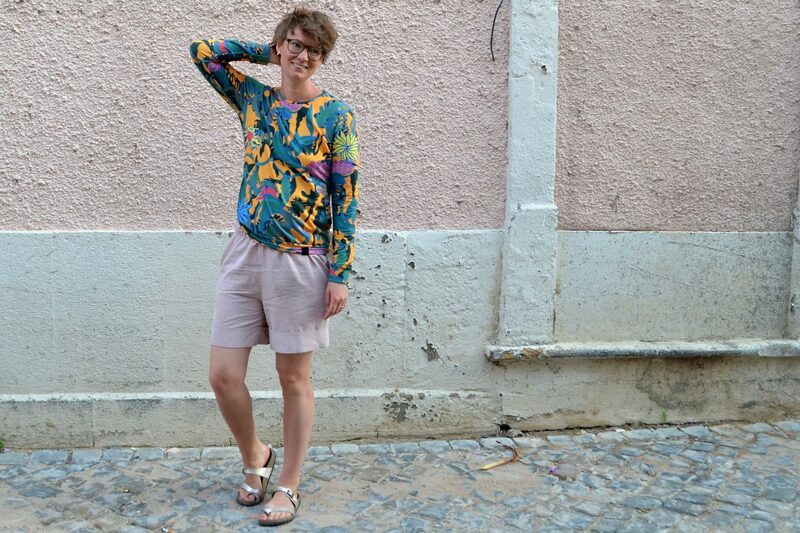 It is the only sweater I brought for my vacation in Portugal and I think it goes SO well with the blush shorts that are also part of the new summer collection from KokoWorld. I have been wearing the shorts every other day here on vacation. 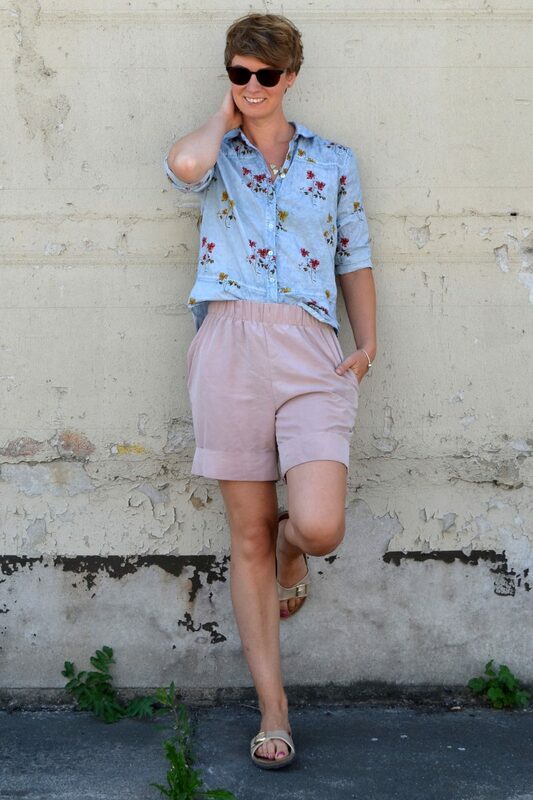 Since we are travelling with hand luggage only, I only brought the clothes I absolutely need (to post on my blog 😉 ) so I am rotating this shorts and a blue one. These here are not only the coziest I ever had but I love the medium lenght of them. Maybe it’s because I am a 30 year old woman, but I just don’t fancy those super short shorts. Vorheriger Beitrag Mango Matcha Smoothie – The Most Refreshing Summer Drink!